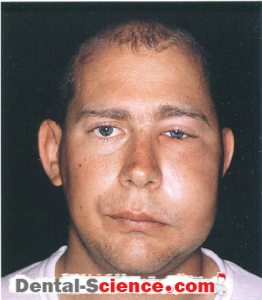 The average age of wisdom tooth eruption is age 20 y and may be delayed until the age of 25 y especially in males. 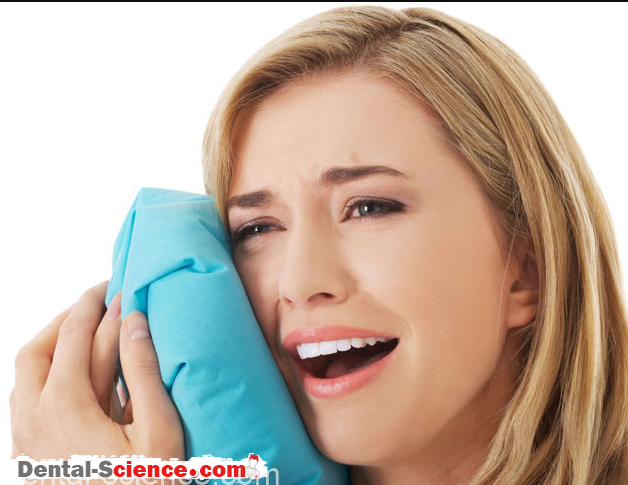 Removal of wisdom tooth in young age is more favorable for healing. 1 ) The size of your jaws can’t fit your wisdom tooth. 2 ) Abnormal position of wisdom tooth. 3 ) Your jaw bone is dense preventing the wisdom tooth to erupt. 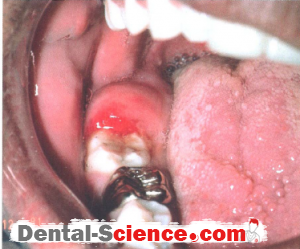 4 ) A thick layer of soft tissue is covering the area where the wisdom tooth should erupt. 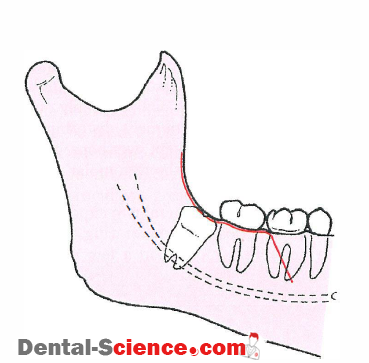 5 ) Abnormal location or position of the tooth adjacent to your wisdom tooth. 6 ) Irregular shape of your wisdom tooth roots. 1 ) Swelling of the tissues covering your wisdom tooth. 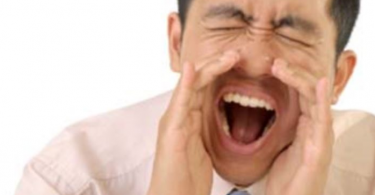 2 ) Pain during opening your mouth. 3 ) Bad smell in your mouth. 4 ) Unpleasant taste in your mouth. 5 ) Pain during biting on food at the site of wisdom tooth. 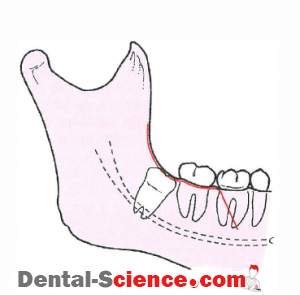 6 ) Pocket formation at the area of impacted wisdom tooth. 7 ) The adjacent tooth is susceptible to decay because of the unusual position of wisdom tooth. 8 ) Severe pain that you can’t locate. How does the dentist extract your wisdom tooth? 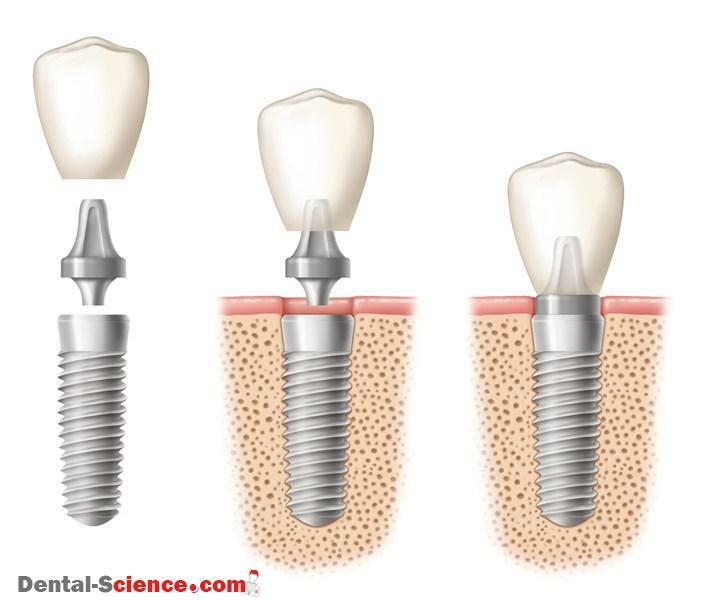 – Before the dentist starts to remove your wisdom tooth, he will inject you with a local anesthetic to the area where the tooth will be removed. – The dentist will open up the soft tissues that cover the wisdom tooth then he will start removing any bone that covers the wisdom tooth then pulling it out and you may need stitches. 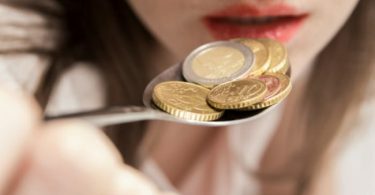 – Sometimes the dentist may cut the wisdom into smaller parts to make it easier to remove. What might happen if you don’t remove your wisdom tooth? 1 ) Your jaw is liable for fracture at the site of impaction of your wisdom tooth. 2 ) Cyst or tumor formation in your jaws at the site of wisdom tooth. 3 ) Mobility and decay to the molar next to your wisdom tooth. 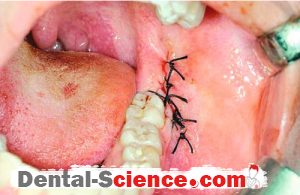 1 ) Bite on the gauze gently: this is a very important step to control postoperative bleeding. 2 ) Never let your head below the level of your heart for the first three days. 3 ) Don’t smoke to avoid developing of dry socket. 5 ) No brushing for the first three days after pulling out your wisdom tooth. 6 ) Use painkillers that prescribed for you by your dentist to relief the pain. 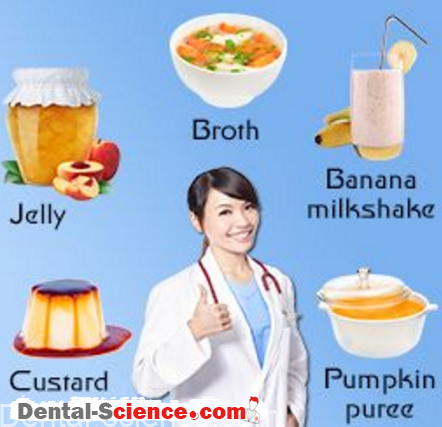 7 ) Eat a soft diet for the 1st 24 hours, like juice, yogurt, the high volume liquid diet is the best for the first day. 8 ) Don’t rinse your mouth with mouthwash agents for the first 24 hours to avoid developing of the dry socket at the area of wisdom tooth. 9 ) Bed rest and limitation of your daily activities. 10 ) Avoid disrupting the area of operation with your tongue or fingers as it will remove the formed blood clot which could lead to dry socket. 11 ) Avoid spitting during the first 12 hours. 13 ) All foods and beverages must be soft and cool. 1 ) Pain at the site where the wisdom tooth removed. 2 ) Bleeding from the site of operation for the first 24 hours. 3 ) Pain with mouth opening. 4 ) Dry socket ” it’s a painful inflammation at the site of wisdom tooth extraction,” but it’s not common unless you didn’t follow the dentist’s instructions. 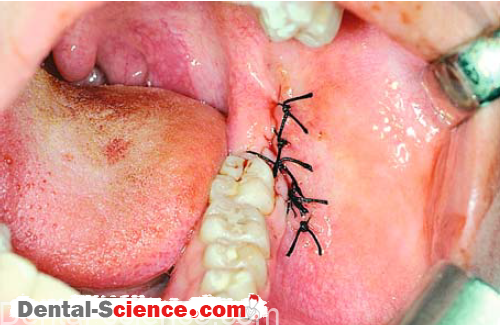 5 ) Numbness in your tongue and lower lips due to trauma to the nerves in the jaw.